Serving: The greater HOUSTON Texas area including: Kingwood, Katy, the Woodlands, Memorial, West University, Bellaire, Meyerland, the Heights, Sugar Land, Pecan Grove, Richmond, Piney Point, Tomball, Spring, and beyond. 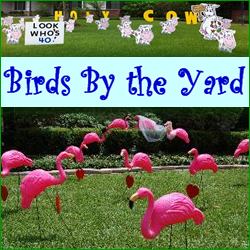 We are a full-service yard greeting company, located in Houston, Tx, specializing in pink flamingo “flockings,” and other incredible yard displays. 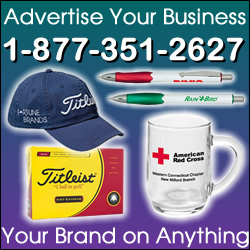 We represent one of the largest yard greeting companies in this area! Our displays “appear” and entertain the neighbors for about 48 hours. They include buzzards, cupcakes, penguins, skunks, princess crowns, rubber chickens, 3- D dinosaurs, cows, hearts, presents, birthday candles and others. Some prefer a combination of these! So call us to surprise your friends or loved ones for birthdays, anniversaries, weddings, welcome home, graduations, or any other event!